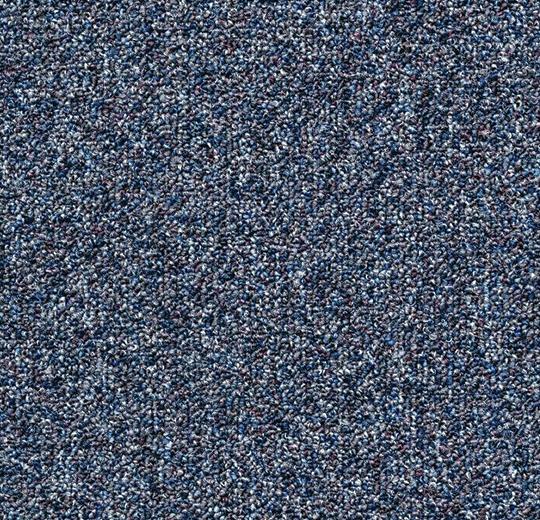 More intriguing than neutral or black colour carpets, the 120 Gunmetal carpet tiles feature lovely blue tones and an elegant loop pile construction, ideal for creating a more memorable space in a commercial property. 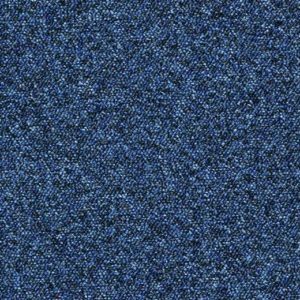 A gorgeous addition to the varied Tessera range, these carpet tiles are designed for heavy contract applications, so they will handle just about anything thrown their way. 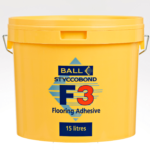 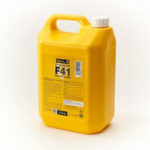 They measure 500mm x 500mm and have a 6mm thickness, for more comfort underfoot. 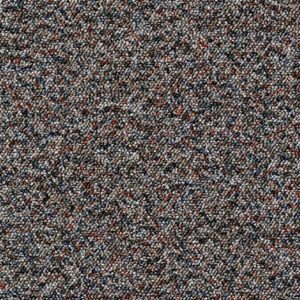 Unlike other types of flooring, these carpet tiles can be easily and individually replaced if damaged, reducing the costs of re-flooring considerably.